Feel The Feels & Process: Why Are You Crying? Are you using people or things to distract you from dealing with your hurt? 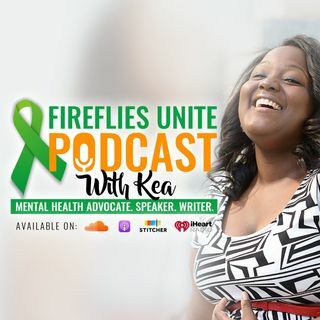 In this week's episode, Kea talked about how she was triggered last week by someone from her past who reached out to her and what the triggered represented, and shared how she worked through it.